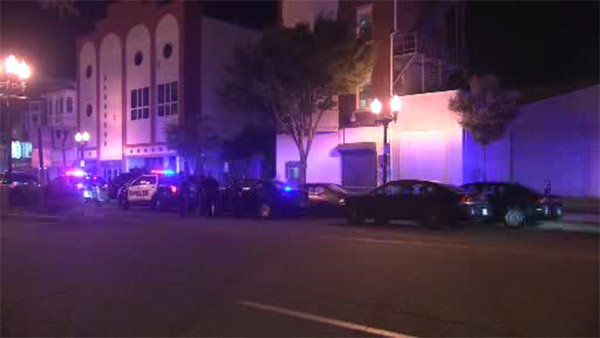 ATLANTIC CITY, N.J. (WPVI) -- Police have identified the victim of a weekend homicide in Atlantic City. DeShawn Dawkins, 27, was found around 9:15 p.m. Sunday in the unit block of South Virginia Avenue. There was no word on a suspect or motive in this shooting.